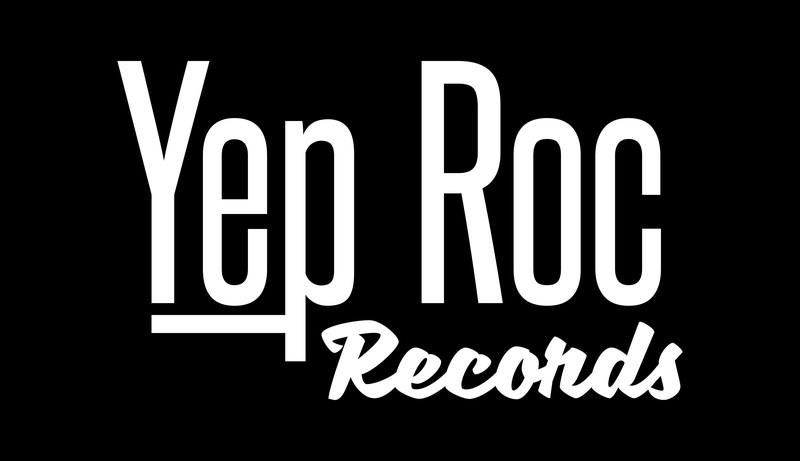 Lauderdale’s 30th and 31st studio albums respectively, Time Flies and Jim Lauderdale and Roland White mark the 2x GRAMMY® Award-winner’s long awaited return to the Yep Roc roster after a decade apart. Time Flies and Jim Lauderdale and Roland White are heralded by Rolling Stone’s premiere of the former collection’s title track, “Time Flies,” streaming now. 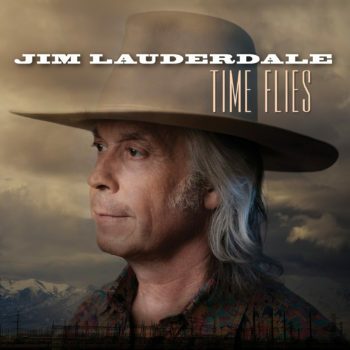 In addition, Lauderdale has unveiled a Monty Python’s Flying Circus-inspired animated trailer announcing both Time Flies and Jim Lauderdale and Roland White.